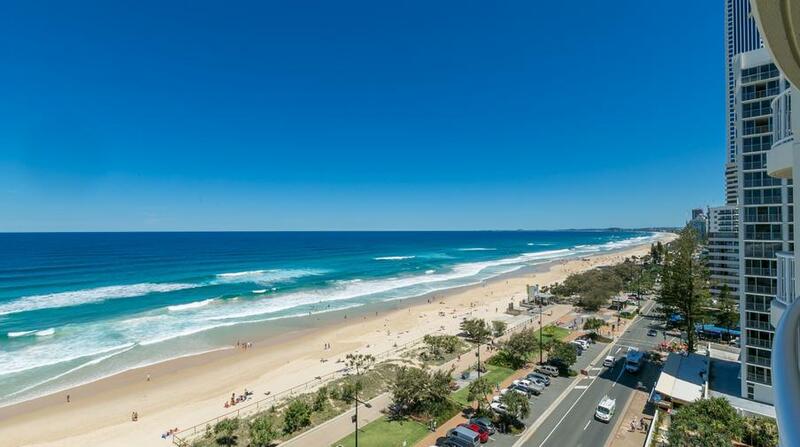 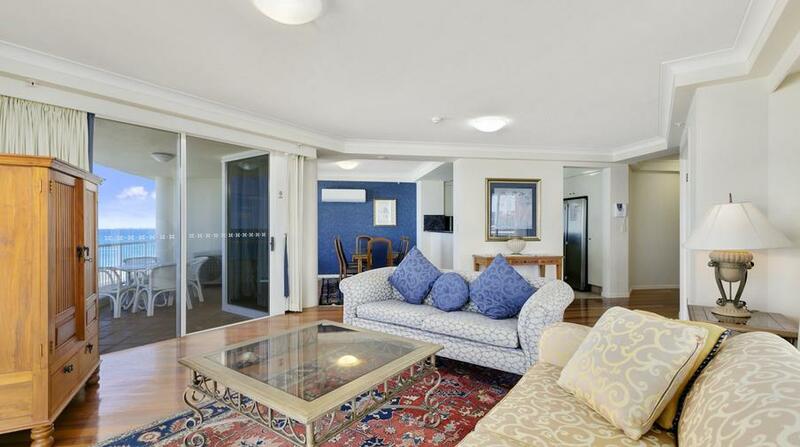 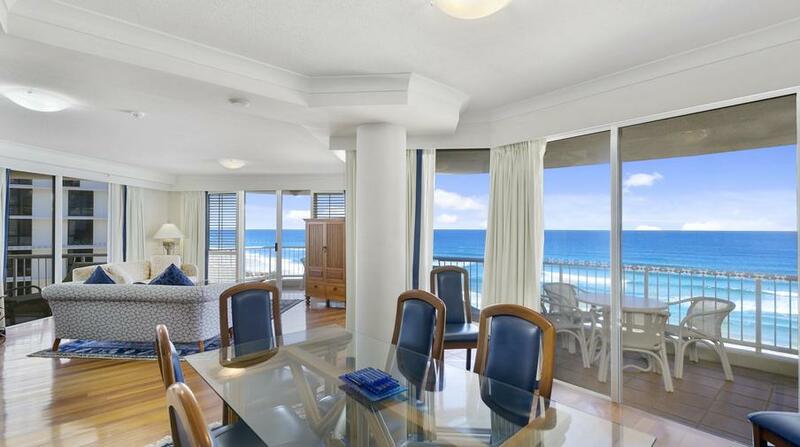 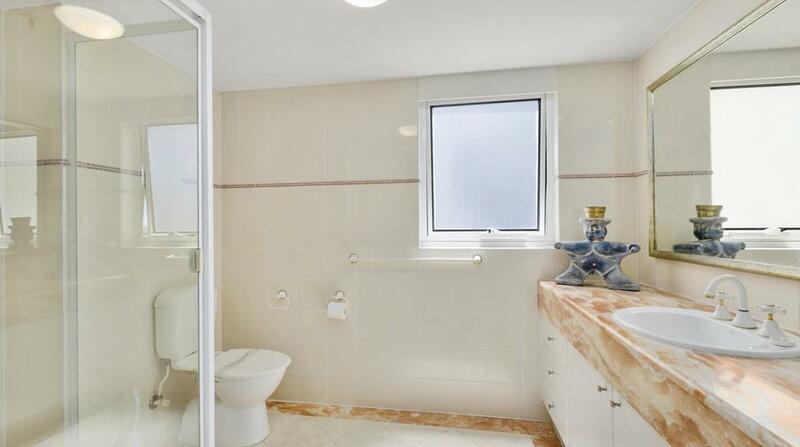 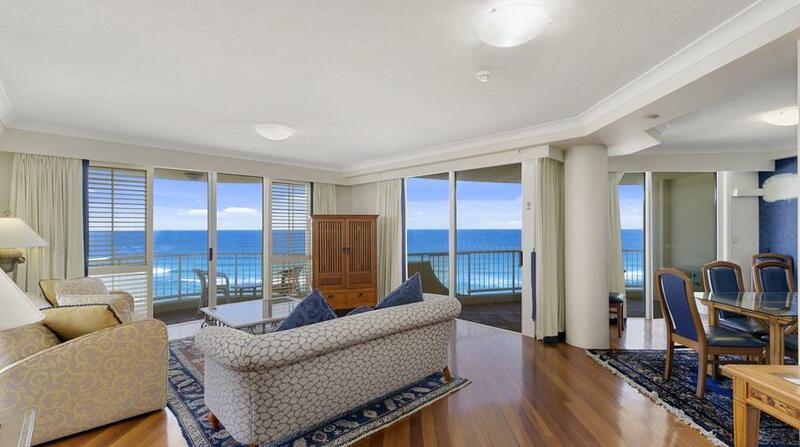 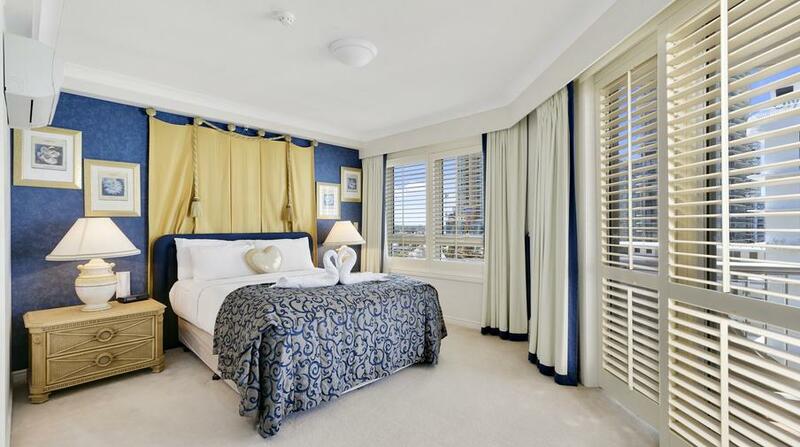 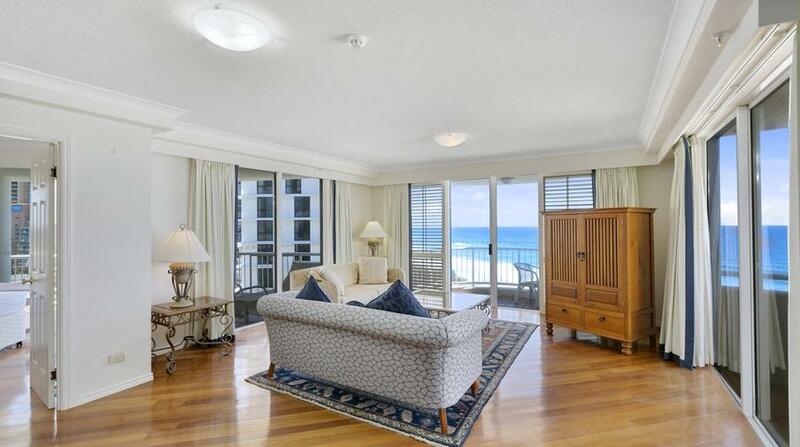 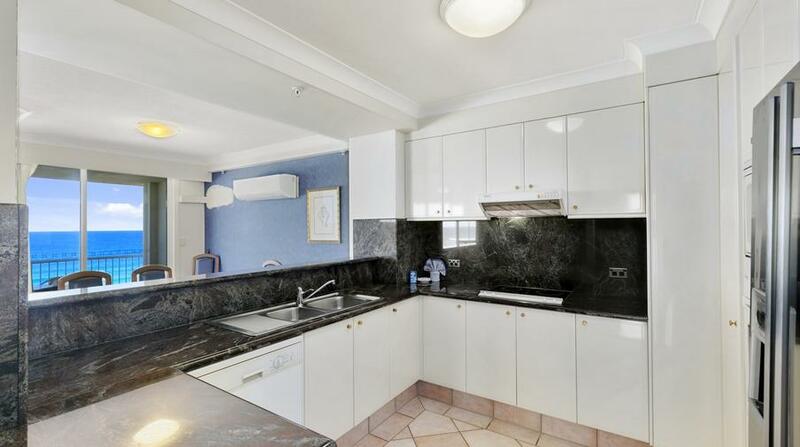 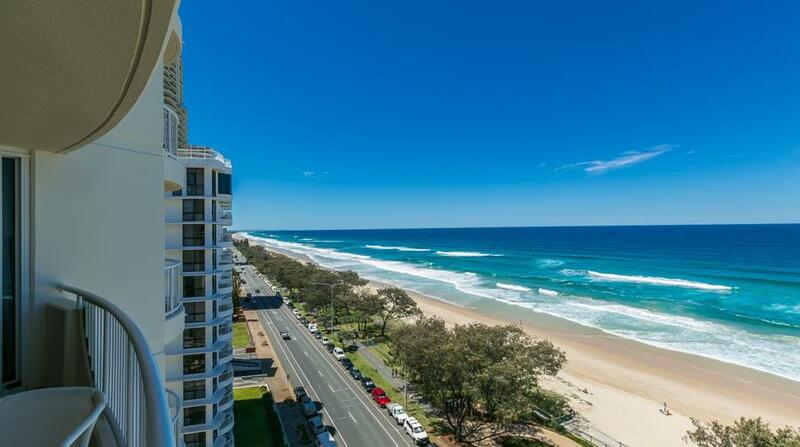 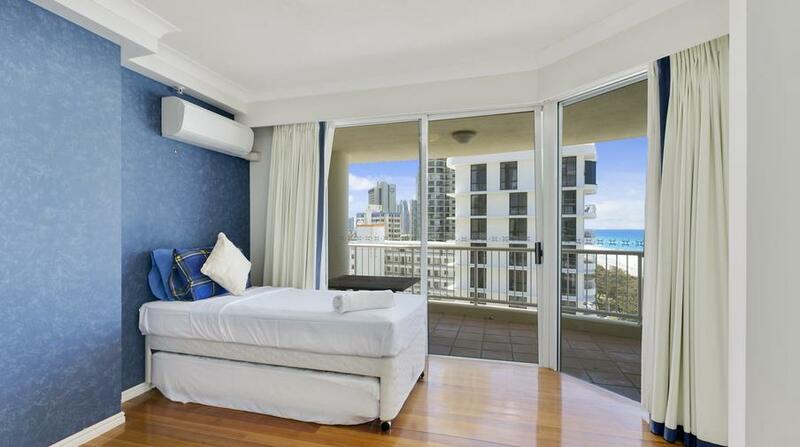 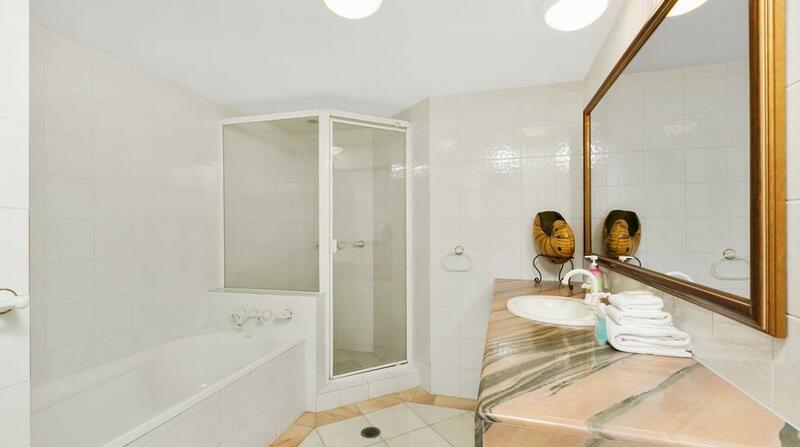 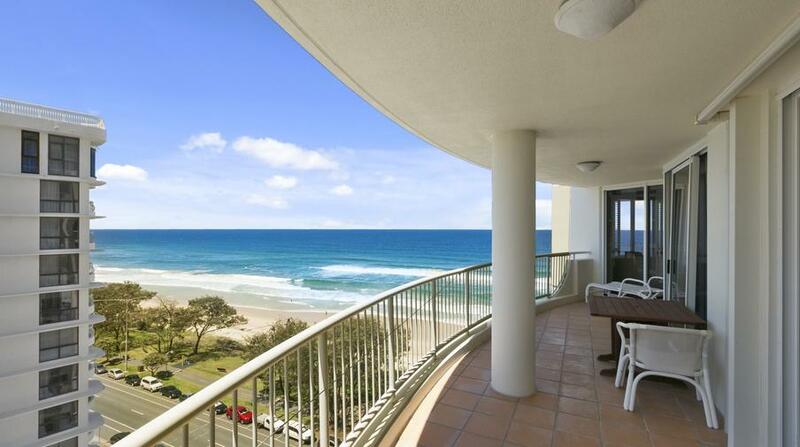 Elkorn Haven is a luxury apartment located just metres from the beach in the heart of Surfers Paradise. 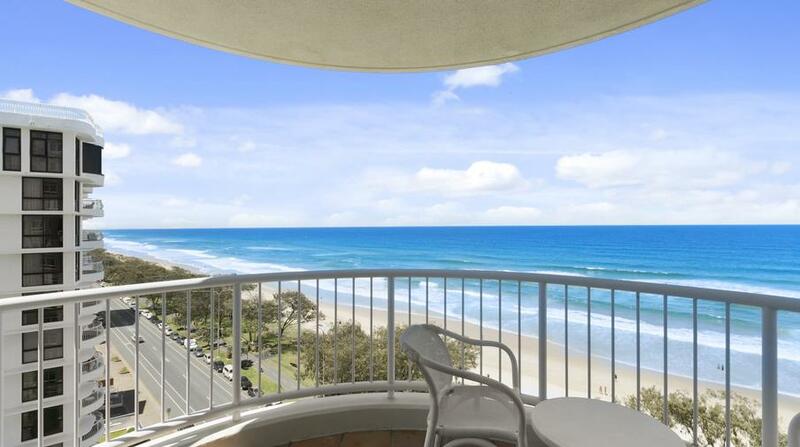 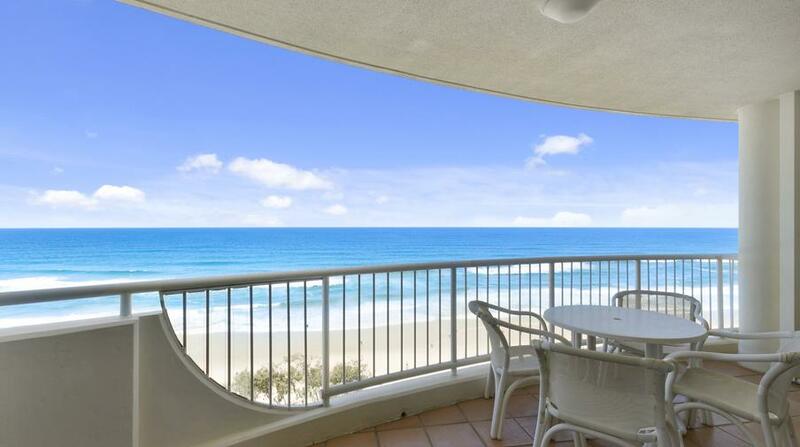 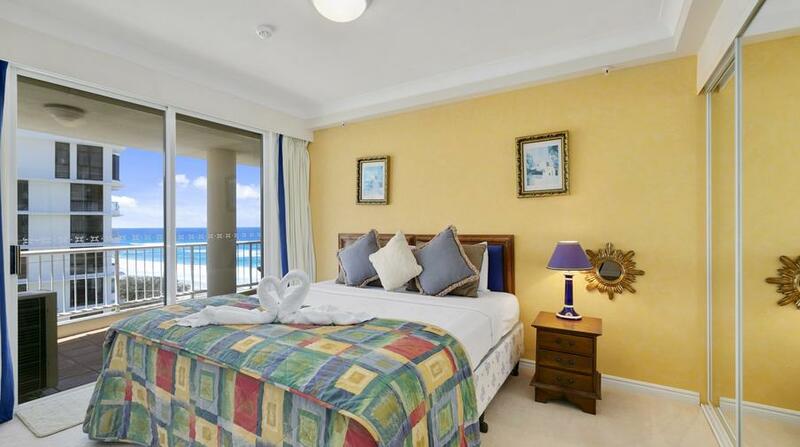 The apartment is the ideal home-away-from-home for families or a small group of friends looking to enjoy a Gold Coast Getaway in prime location. 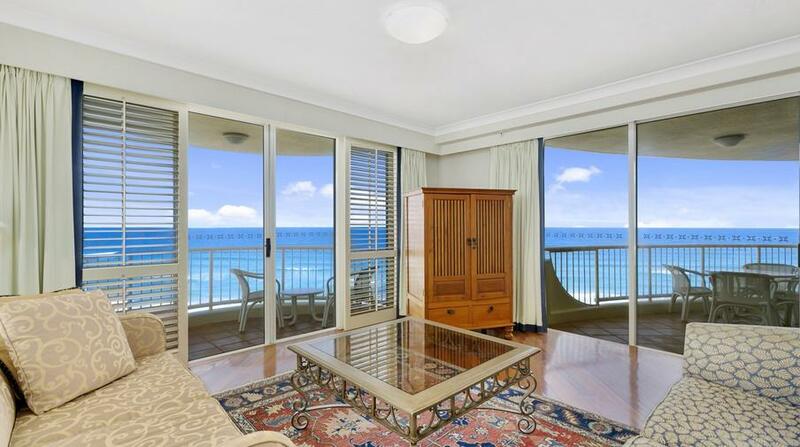 Beautiful furnishings, modern amenities, spectacular views and access to resort facilities make this spot stand above the average.